Nissan said its 2017 Qashqai sub-compact SUV will start at $19,998 when it hits dealerships in June. 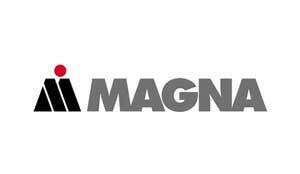 The new nameplate, which will sit just below the Rogue in the expanding Nissan crossover and SUV lineup, is making its North American debut having been sold in other markets around the world. 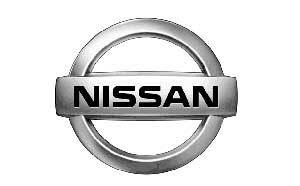 “With compact crossovers becoming the largest volume segment in Canada, we recognized an opportunity for us to expand our already-diverse line-up even further,” said Joni Paiva, president, Nissan Canada Inc. Given the competitive price point, look for Qashqai to be aimed at youthful couples and singles that need the versatility of a crossover but want vehicle dimensions closer to those of a sedan. Destination and handling is $1,750. 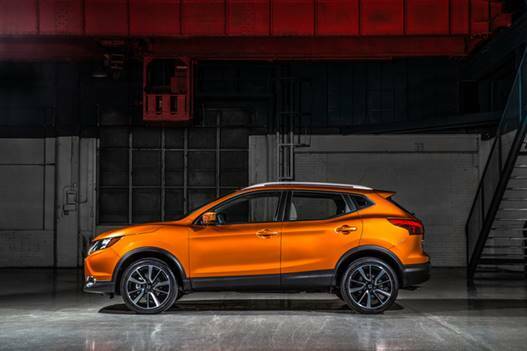 Qashqai rounds out Nissan’s SUV lineup already composed of Armada, Pathfinder and Rogue.